The National Roofing Contractors Association now has NRCA University. This is an online webinar library that can help you improve on your business operations. For more information visit http://www.nrca.net/Store/Webinars. 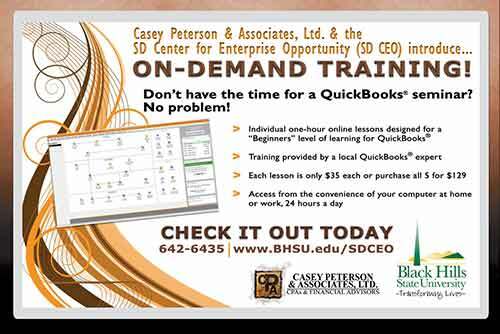 SD CEO Business Webinars has created a QuickBooks Beginner- On Demand Webinar Series and a QuickBooks Advanced- On Demand Webinar Series for learning when it is convenient for You! For more information or to register visit http://edoutreach.bhsu.edu/sdceo/webinars.cfm. Trench and excavation work are among the most hazardous operations in construction. Because one cubic yard of soil can weigh as much as a car, an unprotected trench can be an early grave. 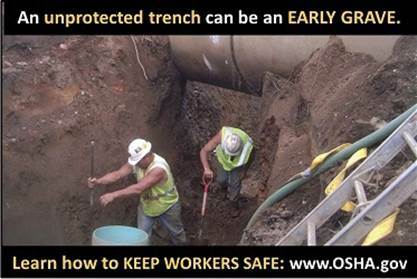 OSHA's updated guide to Trenching and Excavation Safety* highlights key elements of the applicable workplace standards and describes safe practices that employers can follow to protect workers from cave-ins and other hazards. A new section in the updated guide addresses safety factors that an employer should consider when bidding on a job. Expanded sections describe maintaining materials and equipment used for worker protection systems as well as additional hazards associated with excavations. Additionally, after receiving a recommendation from the Advisory Committee on Construction Safety and Health (ACCSH), OSHA started a Women in Construction web page. This website addresses safety and health hazards faced by females that create barriers to construction industry employment. OSHA's new Women in Construction website can be viewed at http://www.osha.gov/doc/topics/women/ppe.html. 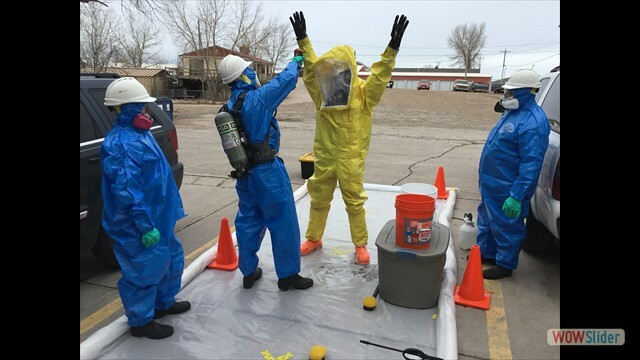 Keeping safety training fresh and engaging is always a challenge, especially with experienced employees who have heard it so much that they tune out. The National Institute for Occupational Safety and Health (NIOSH) published its first comic on nail gun safety just last month. While NIOSH intends for you to give more training than just the comic, the comic may be a fresh addition to your next nail gun safety training. The comic Straight Talk about Nail Gun Safety can be found at http://www.cdc.gov/niosh/docs/2013-149/. In addition to the lighter side NIOSH has Nail Gun Safety: A Guide for Construction Contractors which can be found at http://www.cdc.gov/niosh/docs/2011-202/pdfs/2011-202.pdf. 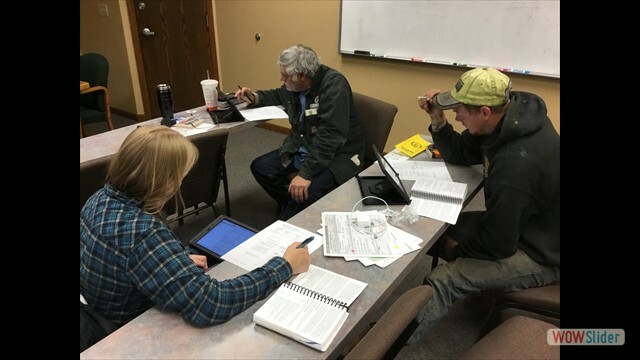 A program offered by Wyoming OSHA – Risk Management that can help businesses implement health and safety training or help them to purchase health and safety equipment beyond regulatory requirement. Up to $10,000 per applicant is available per year, while funds are available. The employer must match 10 percent and any cost exceeding the limit. ACI eLearning courses are based on information from industry experts who combine their knowledge on topics with real-world experiences to develop courses that present concepts that are applicable to your projects. These interactive courses include videos, quizzes, simulations, and supplemental reference materials. AETech's Electrical Apprentice Program has been designed with You in mind! AETech provides an alternative education for the beginning electrician. We understand that not every individual has a schedule or resources to attend a two year Technical School. So we designed a full-time day-time program that allows you to spend your entire day studying the topics that are of interest to you and will speed you toward your goal of employment in an interesting, great-paying career as an electrician. We spend the full day on the technical topics necessary to your success and do not require you to spend any time repeating General Education Classes similar to what you have probably taken in the past. Those same General Education Courses were an important part of your over-all learning experience in the past, but our program makes full use of your time to fill your days with the technical education you need to start your future NOW. This is why we are able to help you complete this training program in four months, NOT a matter of years. At AETech we believe that hands-on training is the key to success! a 2 year Technical School with General Education Classes. that an individual can complete in 4 months, NOT years. 1st, 2nd, 3rd, and 4th Electrical Apprentice Training. Start your Career as an Electrician Today! 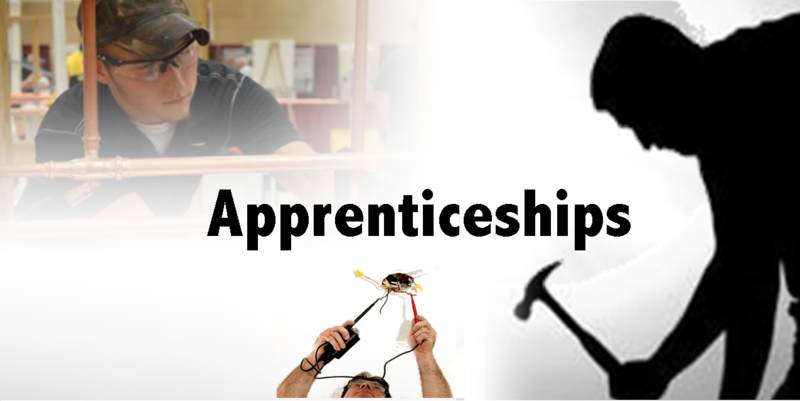 as an Apprentice Electrician is required to qualify you to take the Journeymen State license exam. 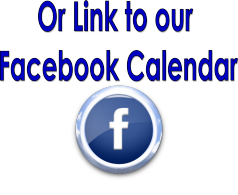 Visit our Website aetech.com and like us on facebook. Become a Welder in 8 Weeks! Earn Certification in 16 Weeks! This course will provide the student with entry level skills in Shielded Metal Arc Welding, Gas Metal Arc Welding, Oxygen Fuel Cutting, Project Planning, and Fabrication techniques. For more information visit loenbro.tech/about-lti or call 605-716-0856. Welding and Fabrications Services NOW AVAILABLE! Due to a decrease in demand for webinars, they will now be offered on-demand. If you are interested in viewing a webinar please contact kimg@skylineltd.com for a list. If you would like to attend any webinar remotely visit the USGBC SD Chapter website. Asbestos, Lead and Mold Awareness training. Green Outreach Project, OSHA and Professional Development Training. Short Term Non-Credit Course to boost your job skills. 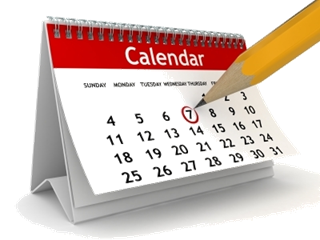 Various Training Types and Dates. Please check the website for details. Concrete Related Trainings and Certification. 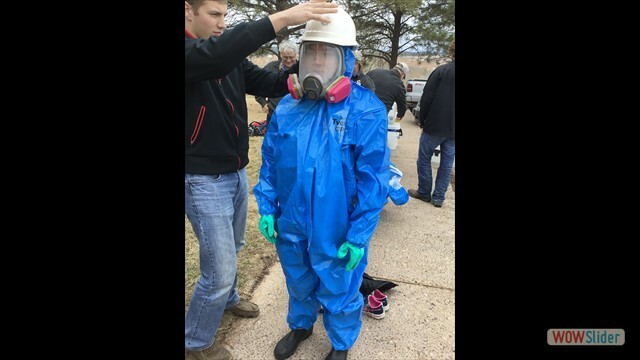 A 40 Hour HAZWOPER HazMat Technician course is conducted at the CIC Office each fall by Shawn Burress, Transportation & Industrial Services, Inc., Omaha, NE. 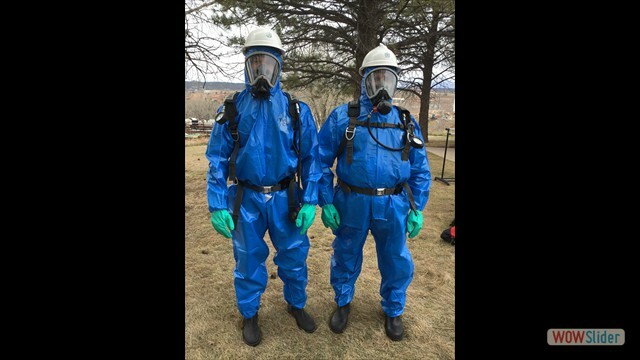 Hazardous materials technicians are individuals who respond to releases or potential releases for the purpose of stopping the release of a hazardous substance. 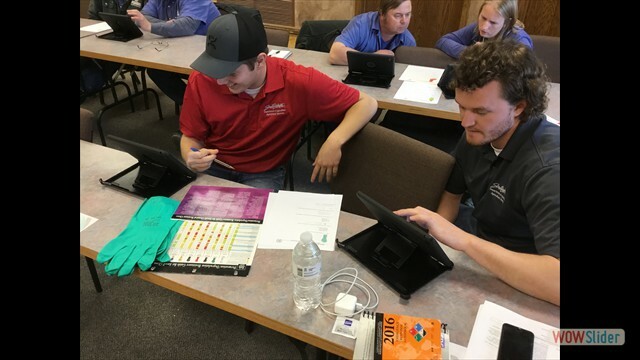 The course included both classroom instruction and hands-on practical application. Take note of the changing classroom environment: this course was conducted utilizing iPads rather than traditional textbooks! Please contact Beverly Wittmeier at the CIC Office, 343-5252 or email: cic@constructionindustrycenter.com to schedule your meeting or seminar. For more information on HAZWOPER Training please visit the TIS website: www.tishazmat.com.